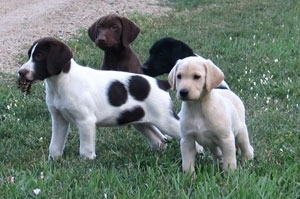 Hybrid Retrievers is a kennel and one-of-a kind breeding program - offering a unique cross breed of German Shorthaired Labradors (GSP Lab Mix). Over the years, we have always kept breeding stock that was structurally correct and naturally muscular with a great personality. Our females are medium size when compared to Labs. They hold their body condition on a limited amount of food and have maintained the great personality. The stud males are very strong, correct dogs that will walk up to any stranger and lick them in the face after a couple pats on the head. 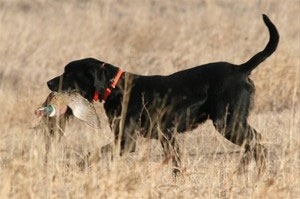 All adult breeding dogs must hunt, retrieve and track a downed bird with no formal training. In short, our dogs have to be a LOVER and a NATURAL HUNTER. We did all this selection with only one goal in mind: to have a great set of hunting dogs to entertain the clients that visit our hunting lodge. 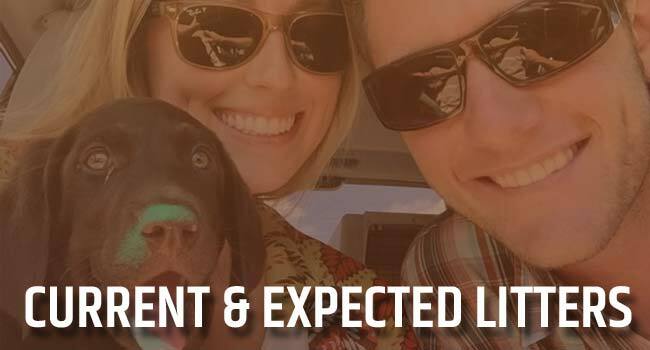 But along the way something unpredictable happened: we fell in love with too many of the puppies. 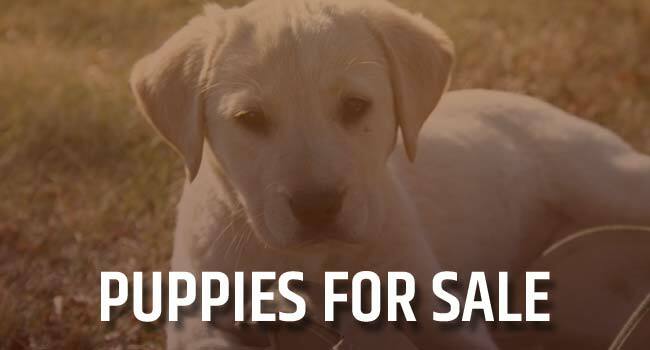 We had to stop raising puppies because our kennel was full and we did not have time to market the pups. Our hunting guests kept asking: where did we get those beautiful Labs, what is story with the spotted female, and where can I find one? So, after many requests, we started a breeding program in 2004. 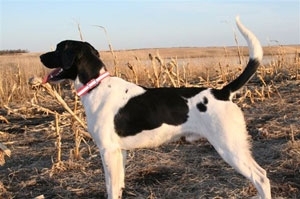 While we'd like to tell you the spotted female was a carefully planned creation, truth be known, she just showed up one day in a litter along with 10 black puppies. She is a beautiful female that hunts, points and retrieves with great energy. She has had three litters of pups; these dogs are scattered across the US, are loved by all that have them and are a constant source of high praise by their owners (see the accompanying letters of praise). Though we have 12 adult dogs in the kennel, we limit breeding stock to five adult females and three proven stud dogs. Our strict attention to genetic selection is a main contributing factor in the consistently high quality pups we produce. Our goals are to offer more spotted puppies; though rare, we should be able to offer more in the future. We now have three young spotted prospects that we selected from two spring litters. If they pass the hunting tests, this fall they will be added to our breeding line. 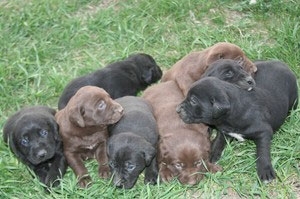 At this time the pups come in all colors: black, chocolate, yellow, white, brown/white spotted and black/white spotted. We are very blessed with the dogs we have in our care. 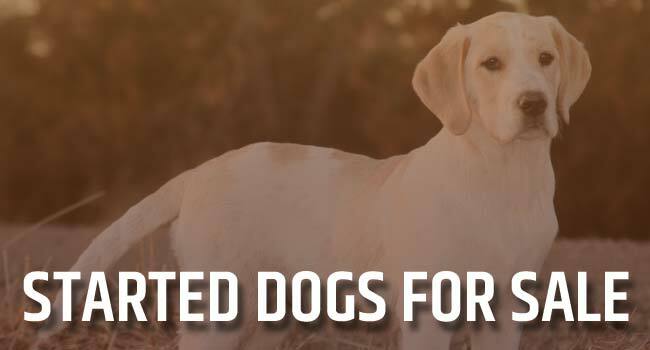 By upholding high standards in our breeding program, it is our wish that others may enjoy the great qualities and uniqueness of these Hybrid Dogs for years to come. Should you want to reserve one of our pups or started dogs, please fill out our contact form and which puppy you are inquiring about.